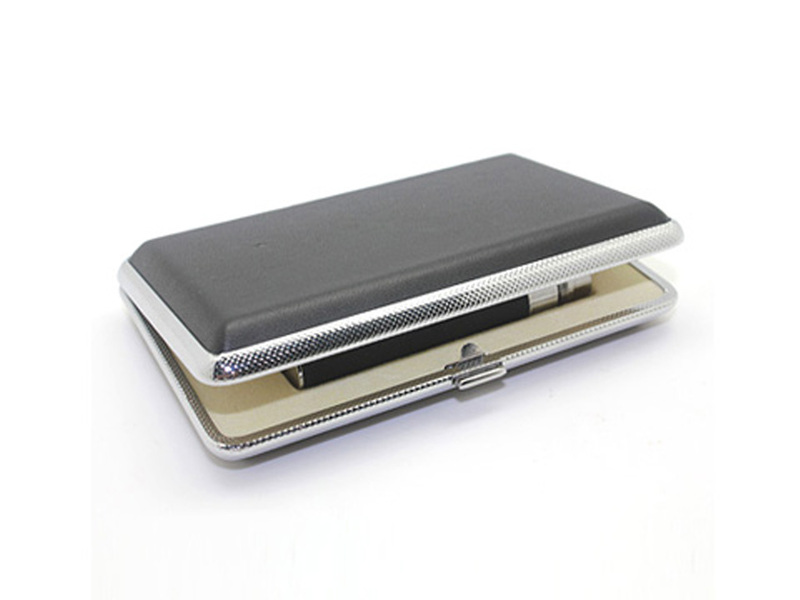 Various electronic cigarette accessories can be found here including the e cigarette case, USB wall chargers and much more! 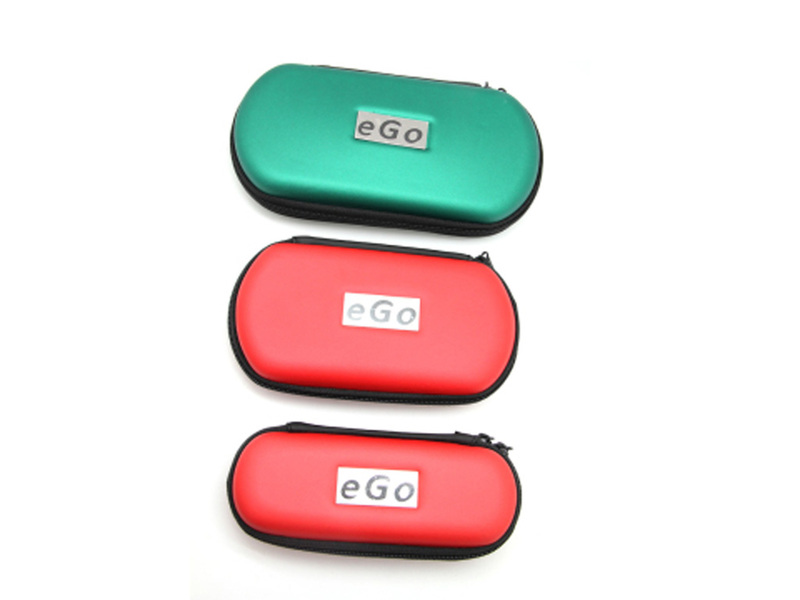 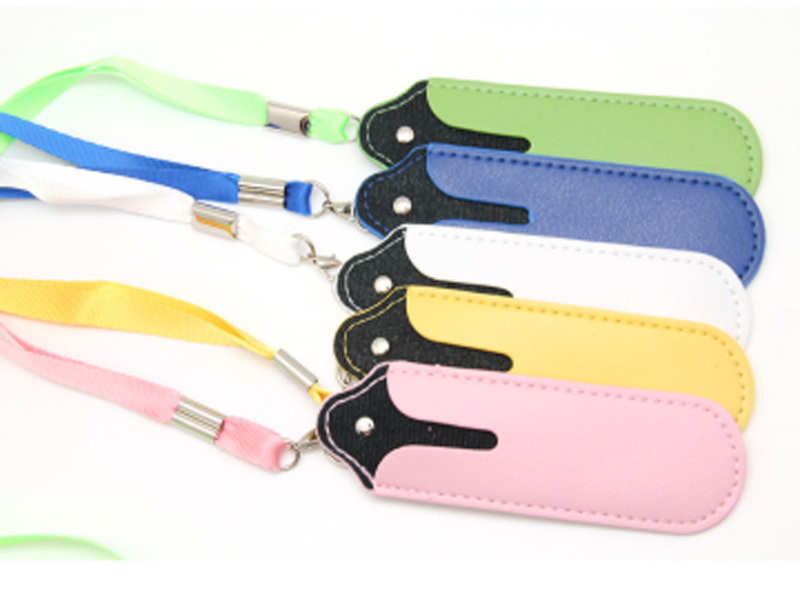 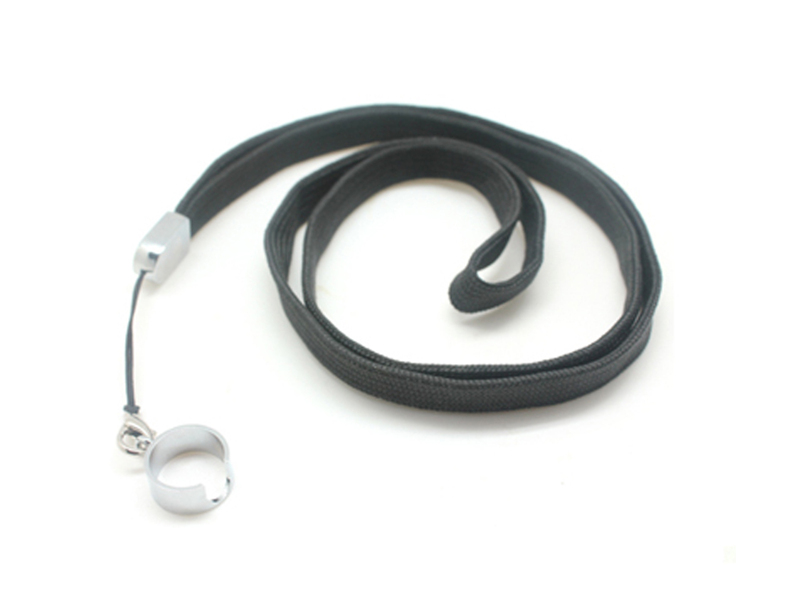 Find the right e cig accessories for your electronic cigarette. 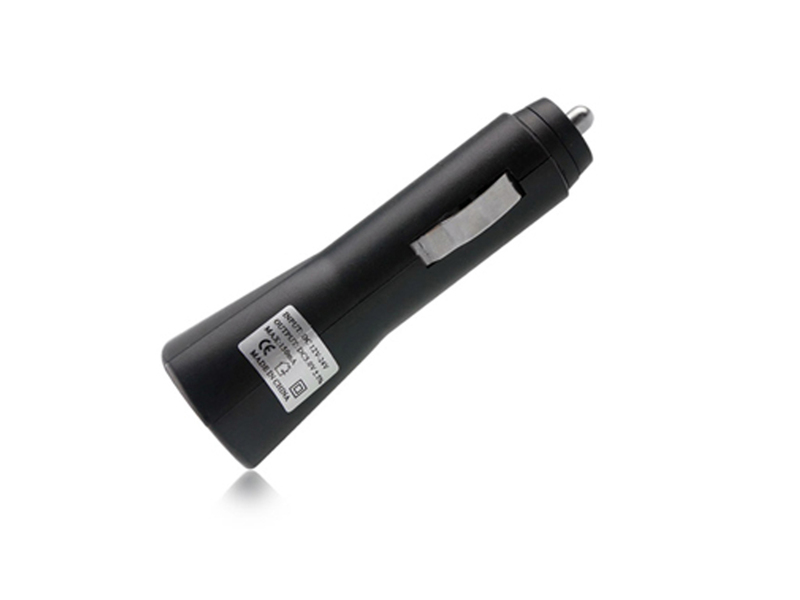 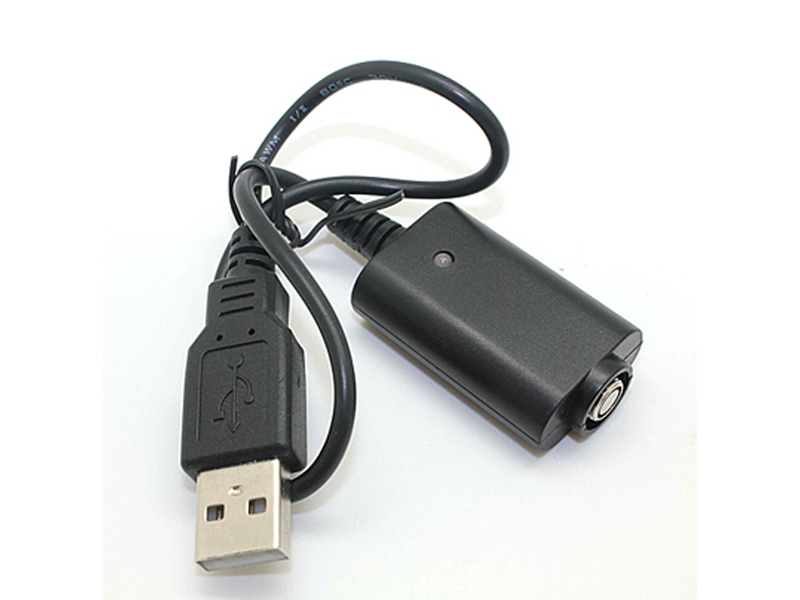 We also stock a wide variety of e cigarette charger models.